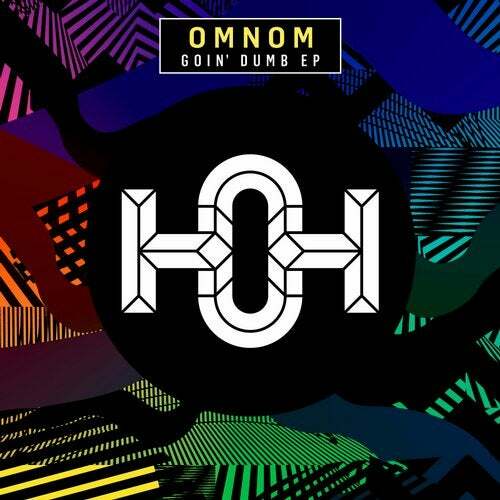 We are really excited to have OMNOM back with this absolute banger of a release. It's amazing to see how much he has grown since we signed his first release back in 2016. We always predicted big things for this guy and to now see him release on the mighty Dirtybird shows just how that we were right. His Goin' Dumb EP is a testament to his playful production style, blending his bouncy 808 vibes with a general feeling of dopeness. 'Know I'm Bad' kicks off the release and it's just got tons of SWAG written all over it. We've been grooving to this one for a long time now and it is just one of those tunes that are perfect for the summer festival season. The second tune comes from a collab with Lucati, who's another producer always delivering the goods, so knowing these two producers working together the outcome was pretty certain. 'Goin' Dumb' has got somewhat of a minimal trippy vibe about it that keeps you really engaged to its progression. The track features a solid vocal from Fatt Mox, which truly adds edge to the groove. Make sure you add this release to your record box, just one of those you don't want to be without.